- Ancient medical scientists have mentioned the remarkable cardio protective, heart muscle strengthening properties of Arjuna (active ingredient of iHeart ) herb. 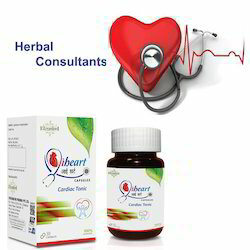 iHeart is an herbal formulation praised and recommended in ayurvedic system for Weakened heart muscle treatment. - Development of polymeric materials & specialty chemicals. - Upgradation of existing processes & products. Take hot ginger tea twice a daily. Take 5 litres of water in a large bowl and add 50 grams of turmeric to it and boil it. Keep that boild water bowl on floor and sit a side and cover the blanket on you & hot water and now breathe that hot vapours for 5 mins, it will give instant relief to your nozzles & feels like free from cold. If you do twice a day will relieves you from cold. 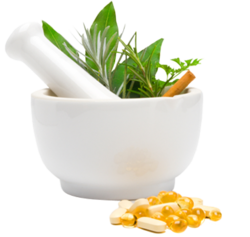 With the years of experience in this domain, we are capable of providing Herbal Consultancy Services. These services are rendered by our experienced professionals keeping in mind defined industry norms. The offered services are known for timely execution, cost-effective solutions.